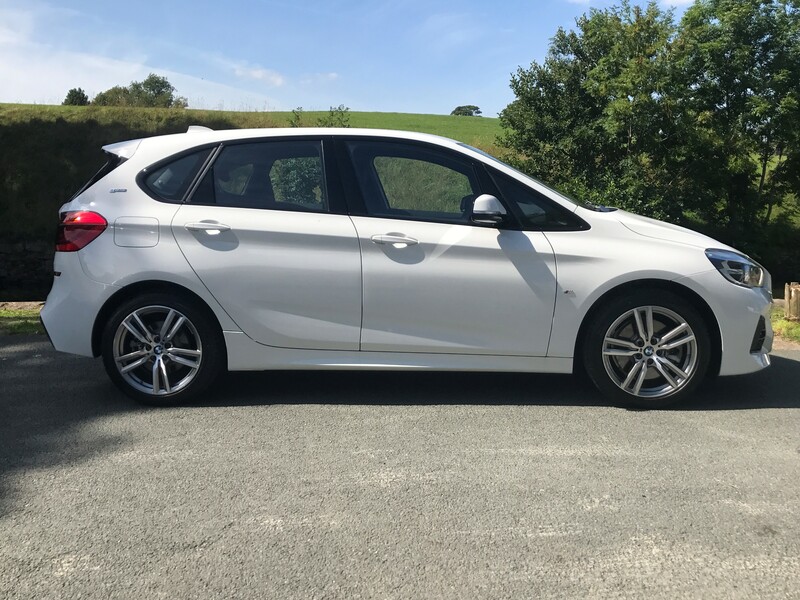 Our premium large car automatics are BMW 2 Series Active Tourer or similar. 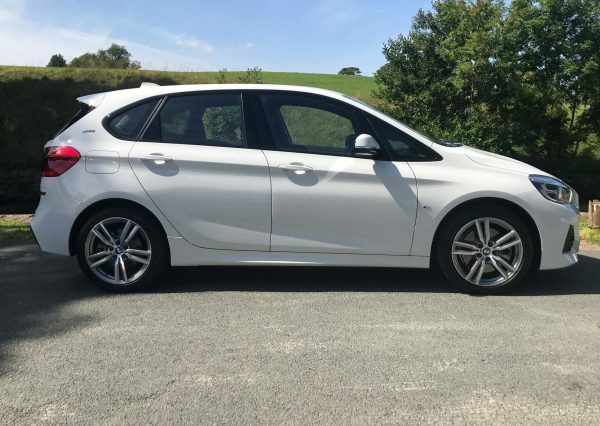 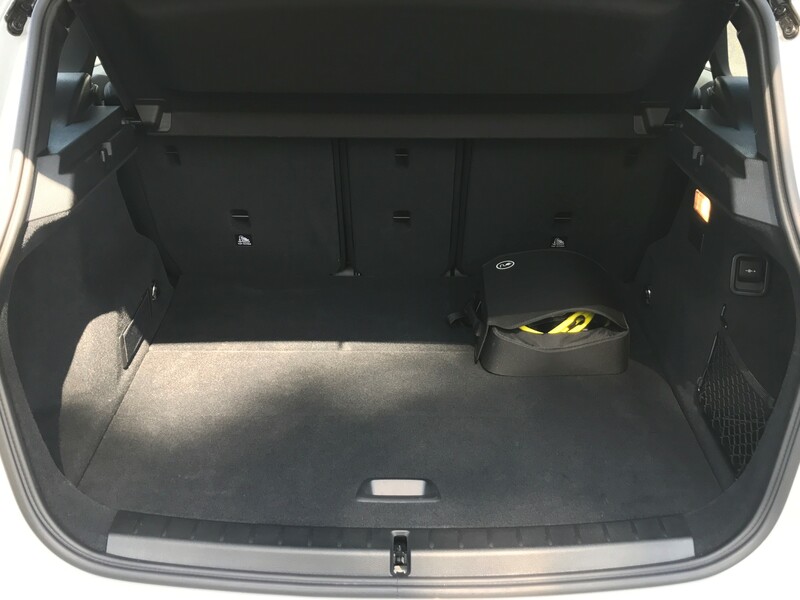 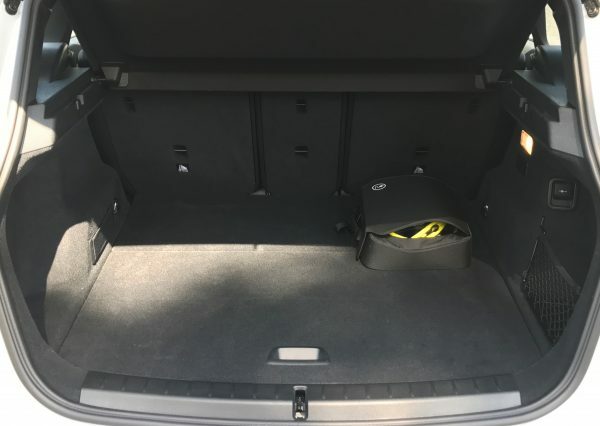 Our BMW 2 Series Active Tourer is a hybrid vehicle and comes with home charging kit. 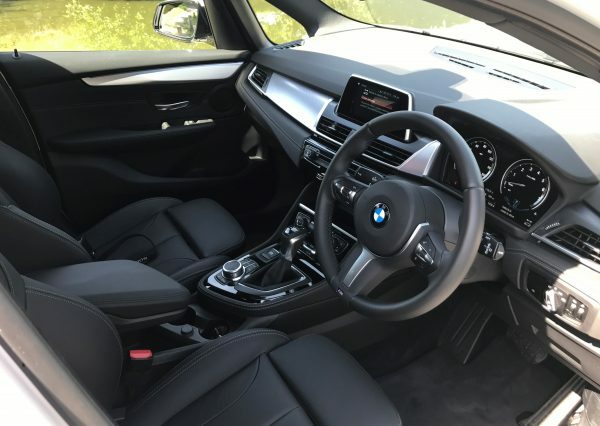 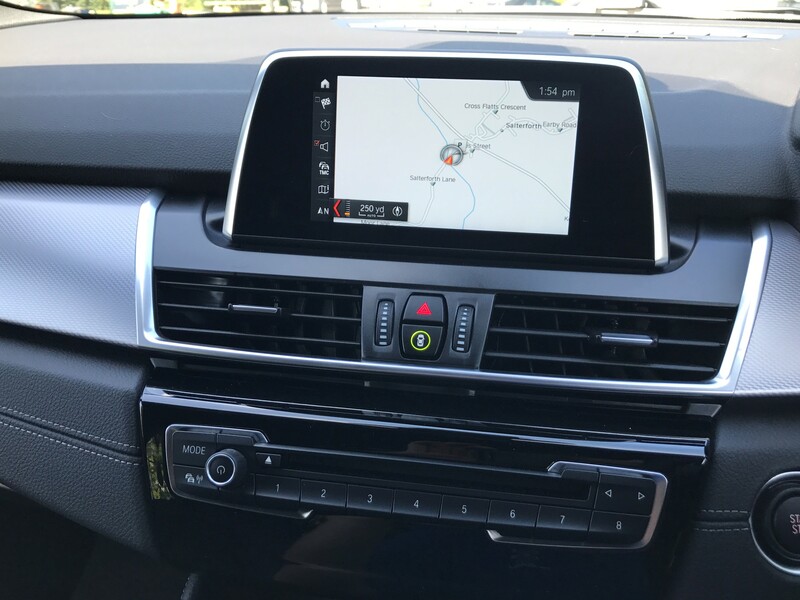 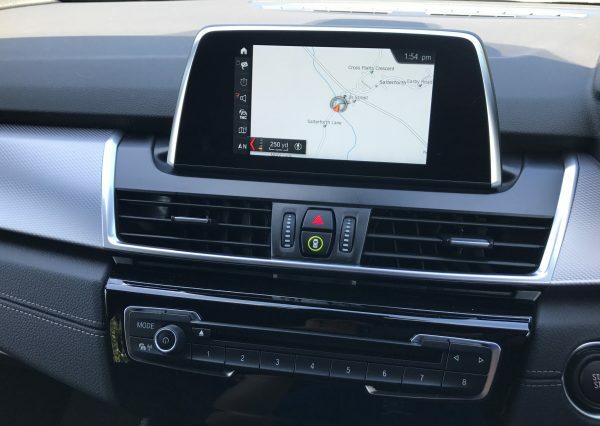 The cars come equipped with DAB radio, full black leather, satellite navigation, cruise control, bluetooth, parking sensors, alloy wheels, central locking and much more. 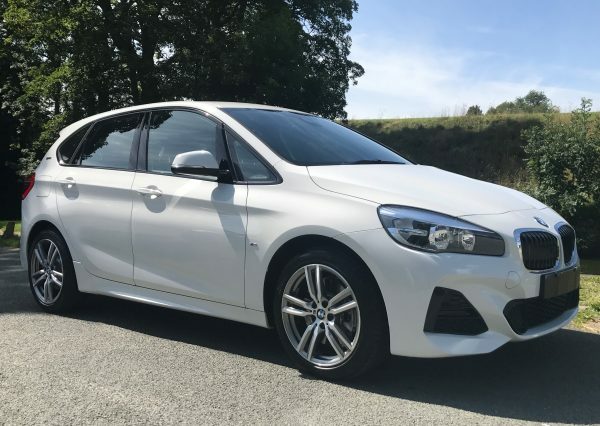 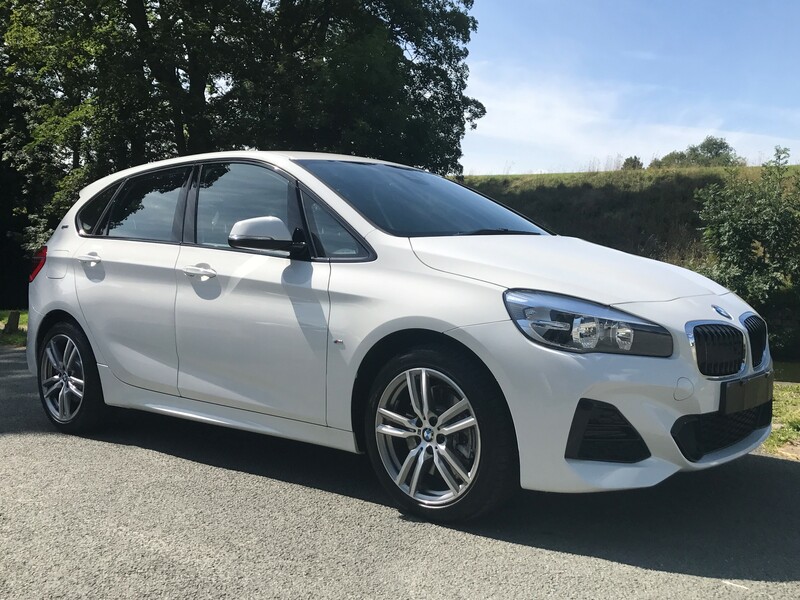 This premium large car is ideal for carrying passengers, family trips, traveling, camping trips, trips back home to the UK from Spain and is also very popular in our service centre for a courtesy car. 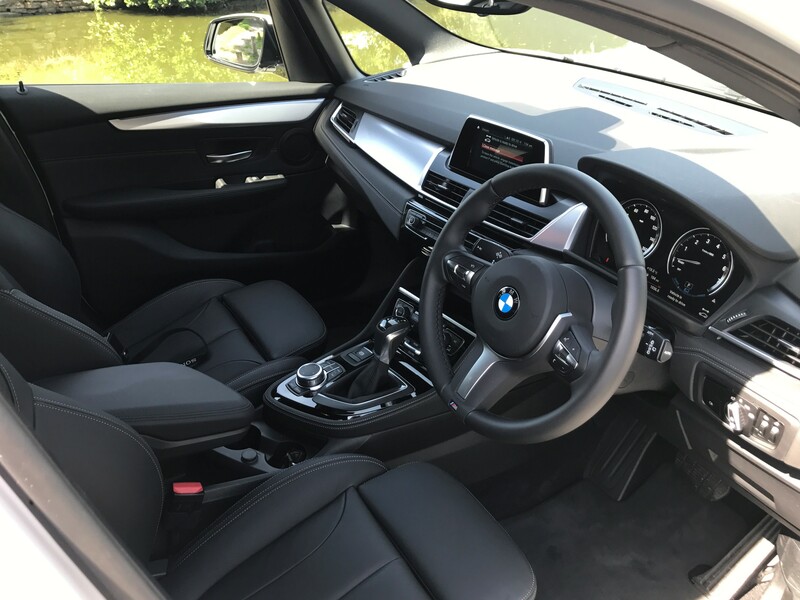 We have a wide range of cars for all self drive car hire requirements and offer flexible packages for short term or long term hires.